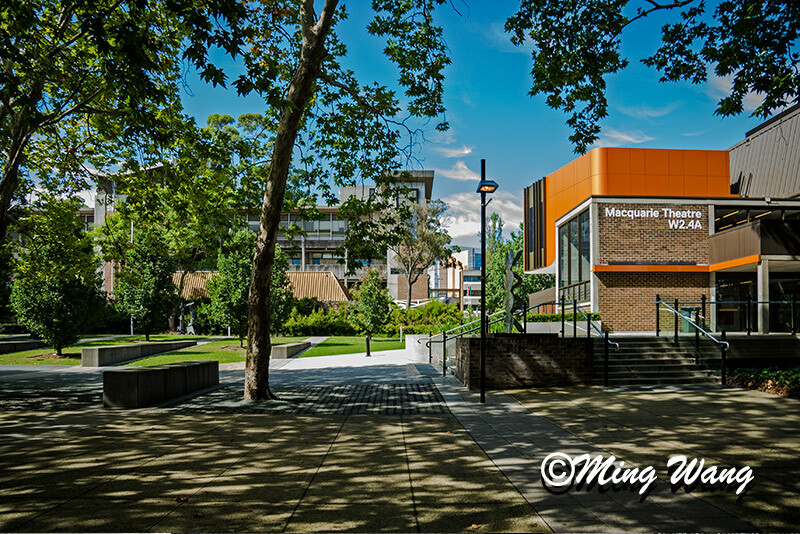 Although Macquarie university is close to our home, I hardly go inside the campus until recently my son started his university life there. Very proud of my boy who completed his HSC with distinction result last year, and now he is a first year student doing the Law and Human Science Combined degrees at Macquarie. Congratulations to a proud parent! Your photos show that it’s a nice campus. Thanks. It is big, clean and open. Nice to hear your son is doing great! Nice place to study. He is working hard at the moment. It is a great university. Thanks. Good luck to him and a great day to you! Congrats to your son and success with the next challenge!